COde at home or school! 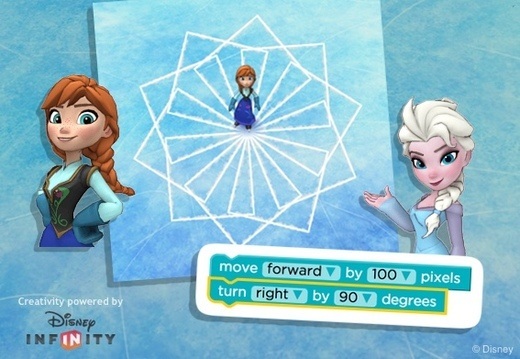 Code with Anna and Elsa! Click the image to practice coding. The goal is to write code to get Bird to Green Piggy. No device...No problem! Click on the image to access a hands-on robotics activity to get students writing and following code. Easy to follow directions that can be easily adapted to suit your needs. The iPad app, CargoBot, may be a good follow-up to this lesson. Scratch is a free programming tool where you can create animations, games, stories, cards, and whatever else you can dream up! 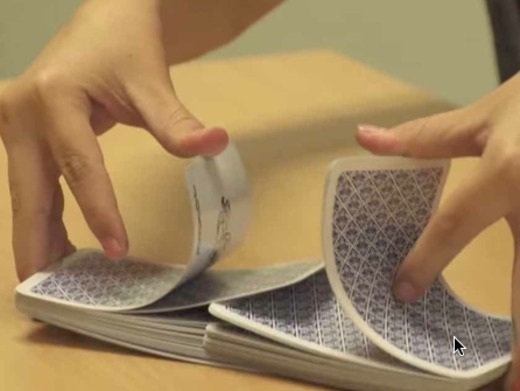 Click on the Scratch image to begin with a tutorial. Click here to visit the Scratch community. There are lessons that students can work through by clicking lesson sections at the bottom of the page. If you're going to get addicted to some game, get addicted to this one and become one of the wizards of the tech age. 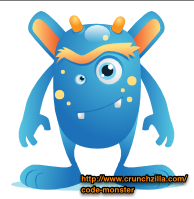 Combat teaches kids how to code all while combating ferocious monsters! Click here to play! GameSalad CreatorThe World’s Fastest Game Creation Engine. 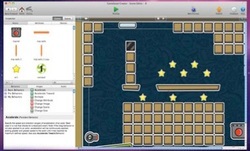 Design Games for Free - No Coding Required! Try Ruby - Ruby is a programming language from Japan (available at ruby-lang.org) which is revolutionizing the web. The beauty of Ruby is found in its balance between simplicity and power. Looking for a coding course for you and your learners to participate in? They are available. Click here to see what is available.